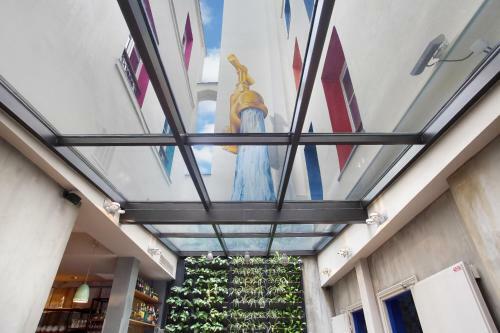 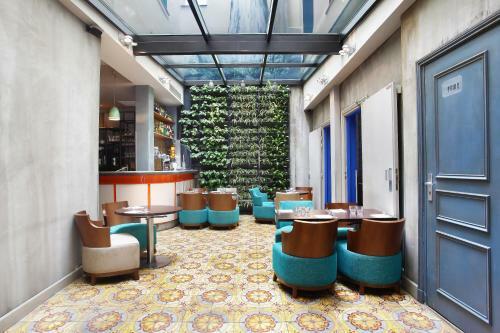 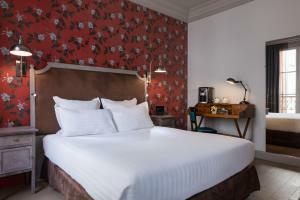 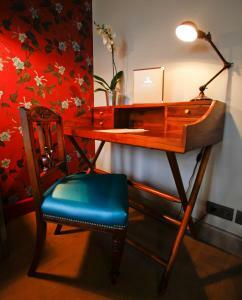 Located in Paris, this former 1930s tap factory now functions as a hotel. 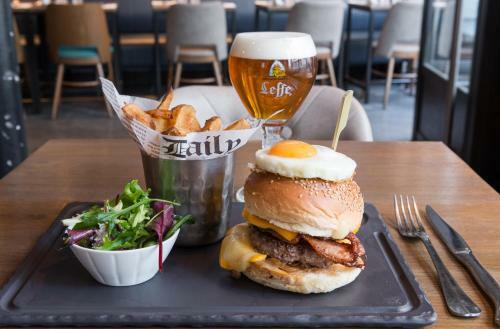 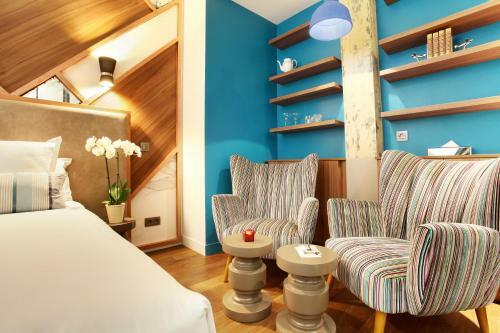 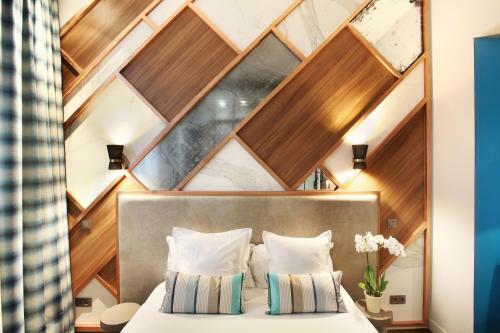 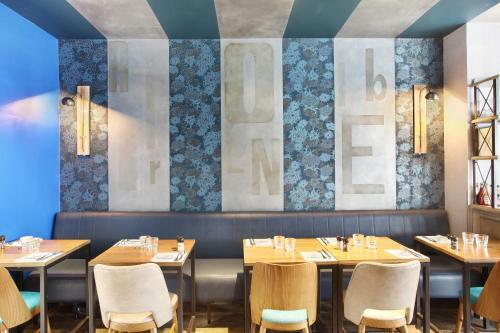 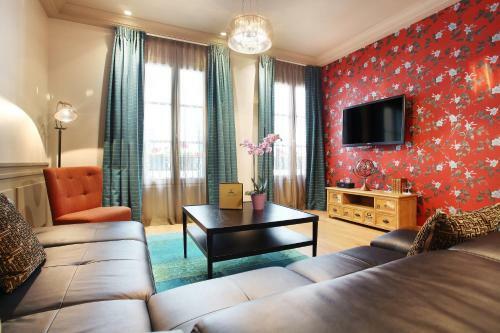 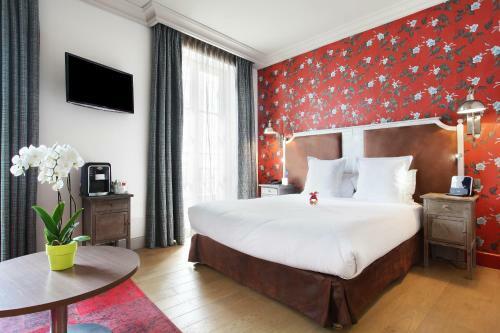 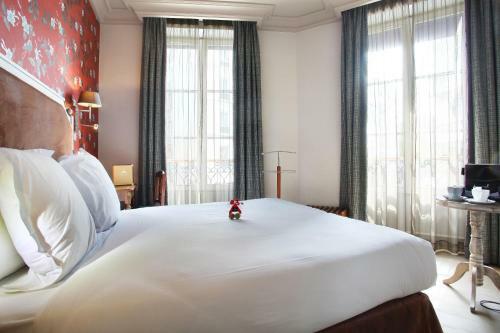 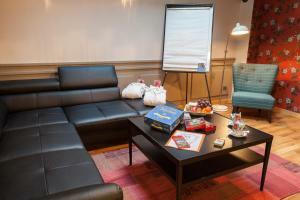 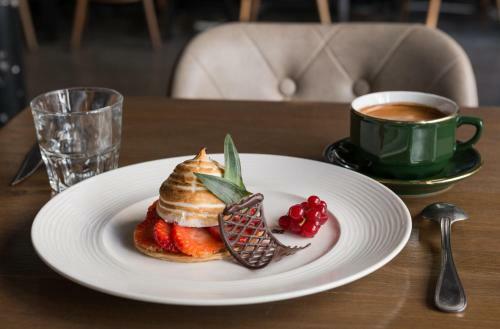 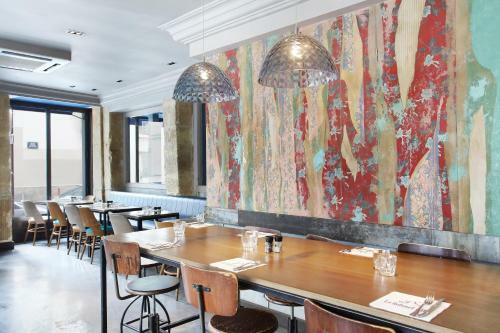 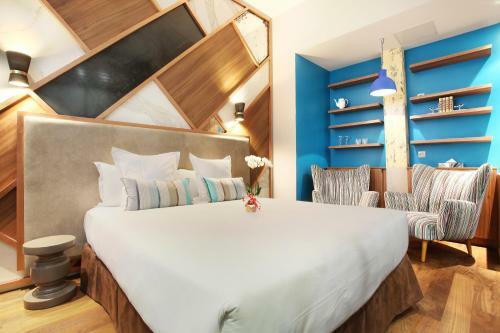 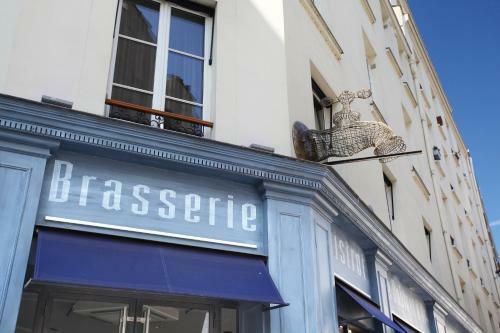 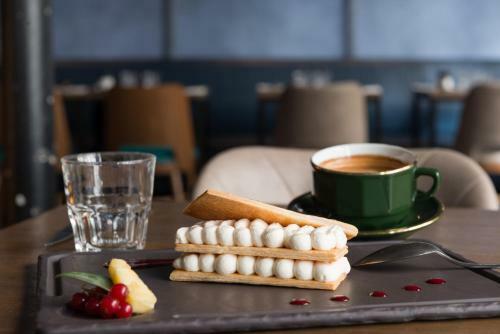 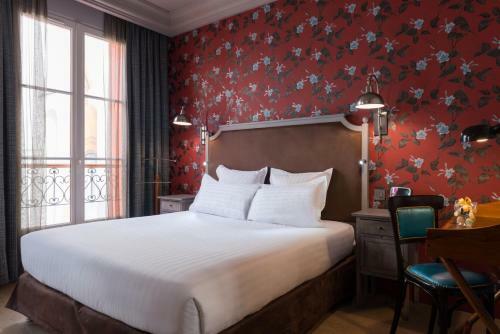 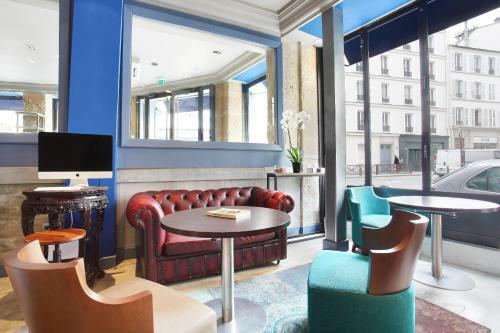 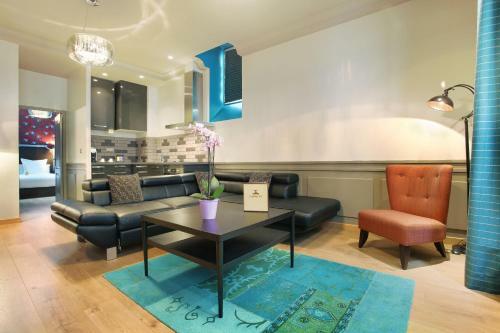 It is a 12-minute walk from Gare du Nord Train Station and free services include a concierge, luggage storage, Wi-Fi access, ironing facilities, room service and a 24-hour reception. 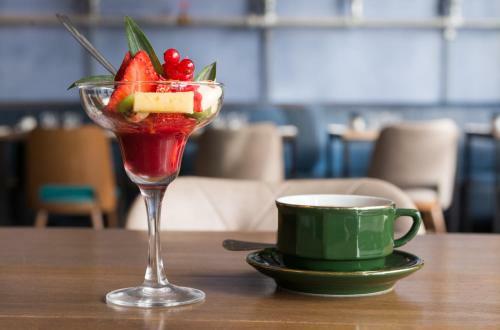 All air-conditioned and soundproofed rooms at Le Robinet d’Or have a wooden floor, a flat-screen TV with satellite channels, tea and coffee making facilities and an iPod docking station. 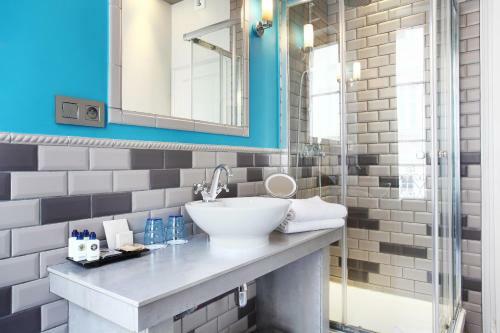 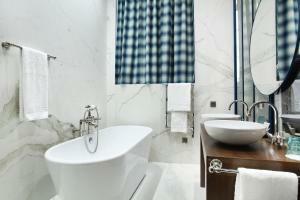 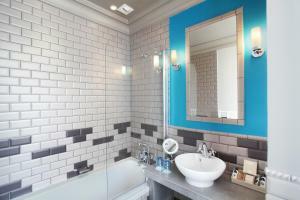 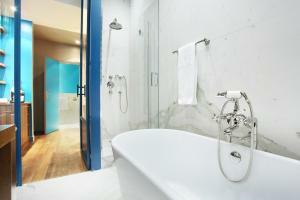 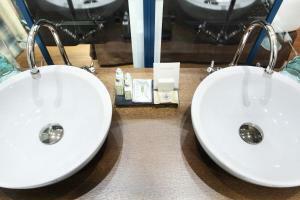 The en suite bathroom includes free luxury toiletries, a hairdryer and magnifying mirrors. 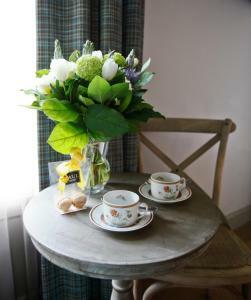 A buffet breakfast is served every morning on the patio or directly in your room. 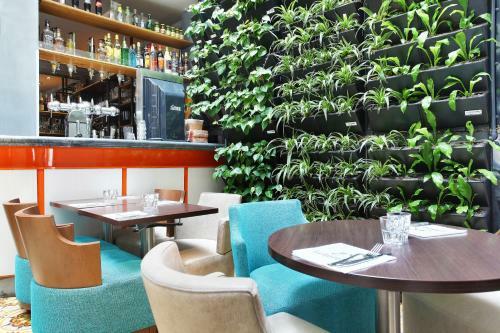 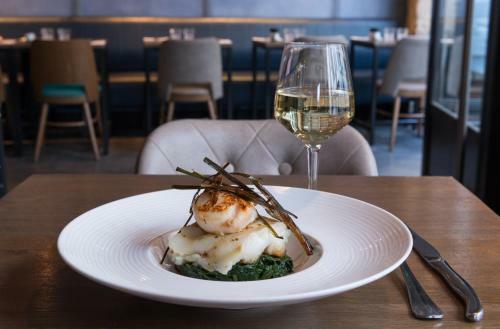 The hotel’s restaurant offers à la carte dining with traditional dishes. 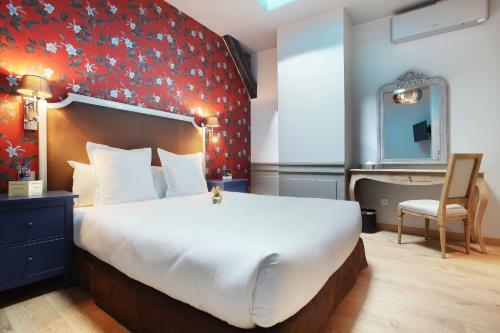 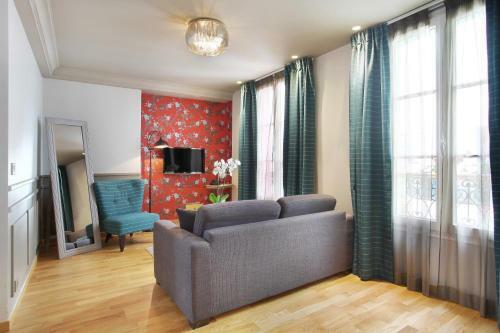 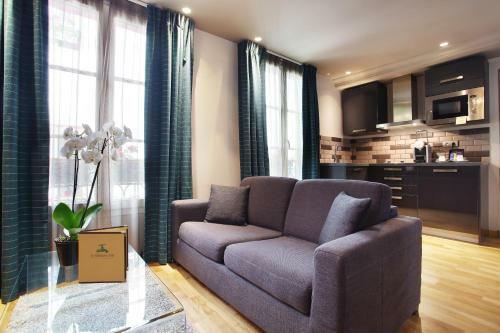 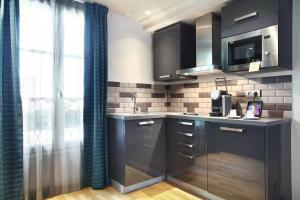 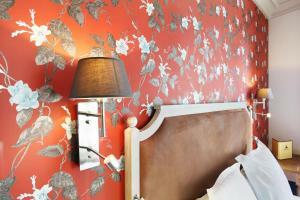 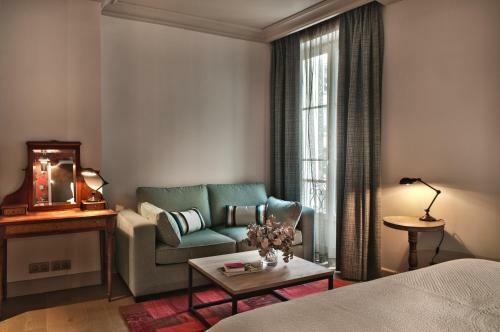 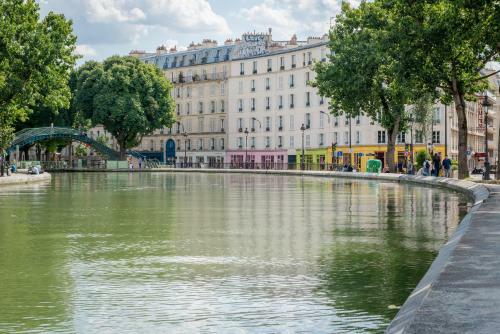 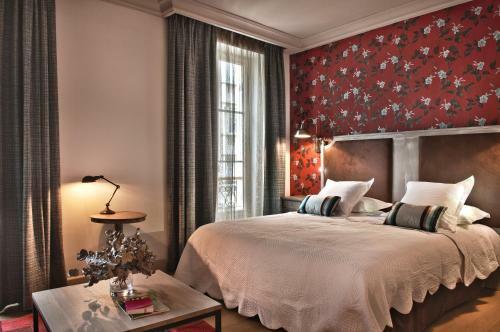 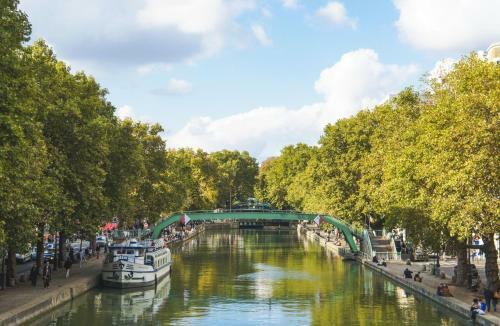 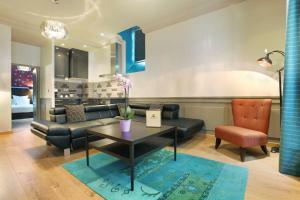 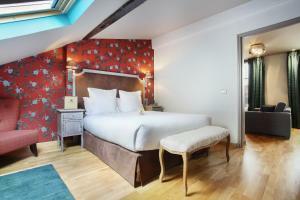 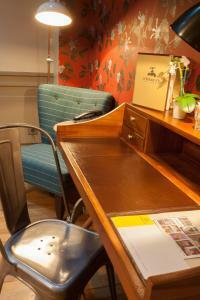 The Canal Saint-Martin is 50 metres away, Gare de l'Est Train Station is a 7-minute walk away from the hotel. 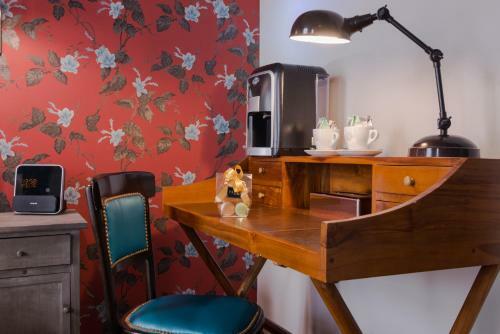 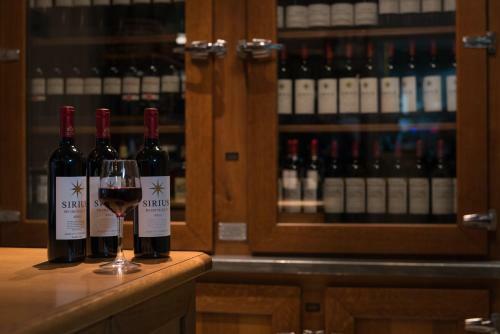 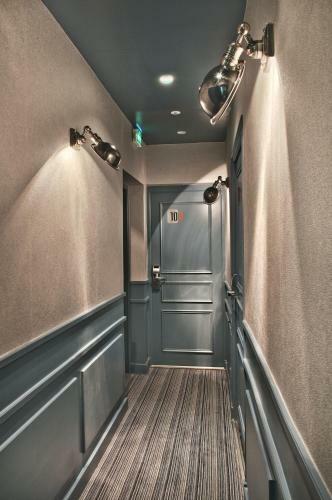 Additional features include a valet, bottles of cold water, newspapers and magazines and a safety deposit box. 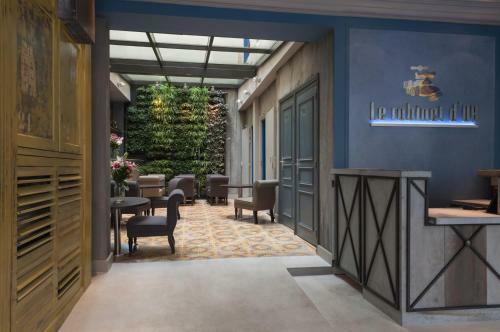 Personnel at Le Robinet d'Or will be happy to assist you in taking your luggage to the room as this building is not serviced by a lift. 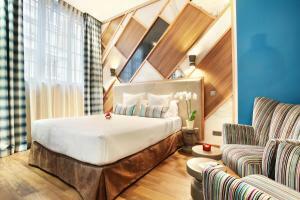 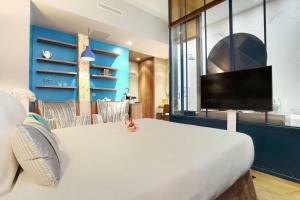 This room features a wooden floor and a flat-screen TV with satellite channels. 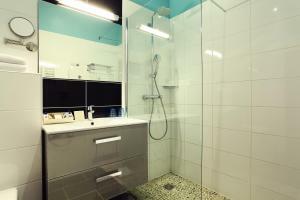 It has an en suite bathroom with shower. 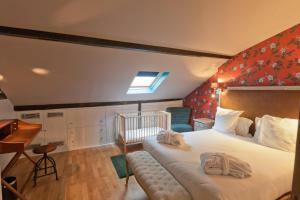 Baby cots are not available in the room. 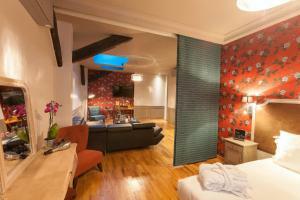 Rate: € 119.00 ... € 220.00; select dates below to get current rates. 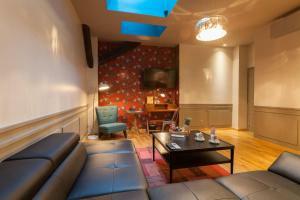 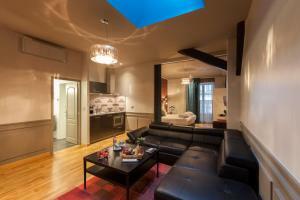 This air-conditioned suite is made up of 1 bedroom and a living room. 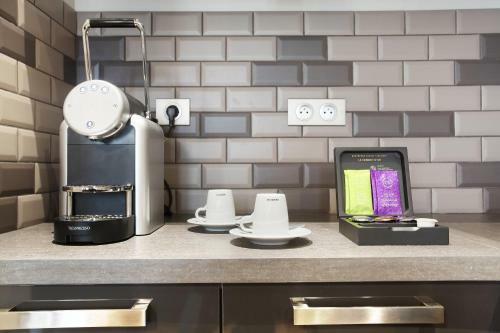 It features a flat-screen TV and a coffee machine. 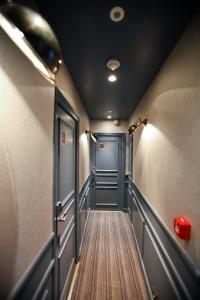 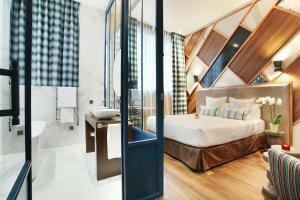 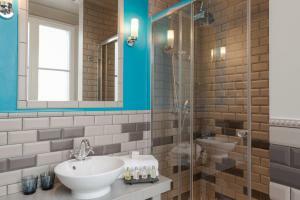 The private bathroom is complete with a bath, a separate shower, a hairdryer and free toiletries from the brand L’Occitane. Rate: € 154.00 ... € 260.00; select dates below to get current rates. 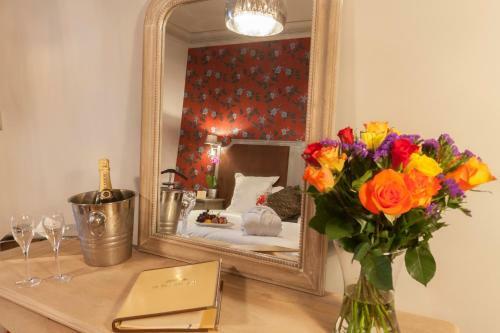 Rate: € 112.00 ... € 192.00; select dates below to get current rates. 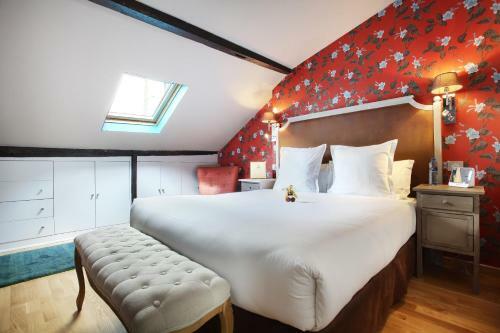 This spacious suite features air conditioning, a seating area and a flat-screen TV with satellite channels/ The en suite bathroom is fitted with a shower. 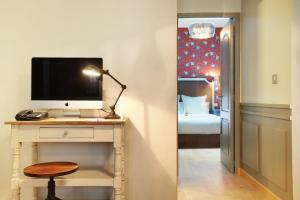 Rate: € 178.00 ... € 300.00; select dates below to get current rates. This air-conditioned suite is made up of 1 bedroom and a living room. It has a flat-screen TV, an iPod docking station and a coffee machine. 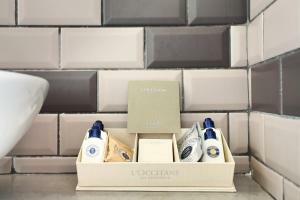 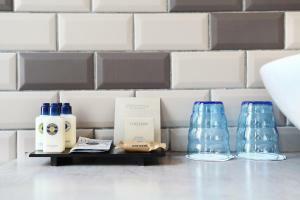 The private bathroom features free toiletries from the brand l’Occitane. 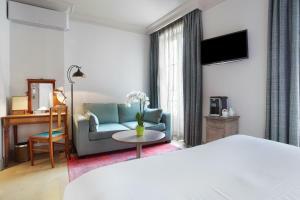 Rate: € 190.00 ... € 352.00; select dates below to get current rates. Rate: € 142.00 ... € 206.00; select dates below to get current rates.